What will Apple unveil when executives take the stage at Cupertino's Flint Center? The rumor mill is bubbling. 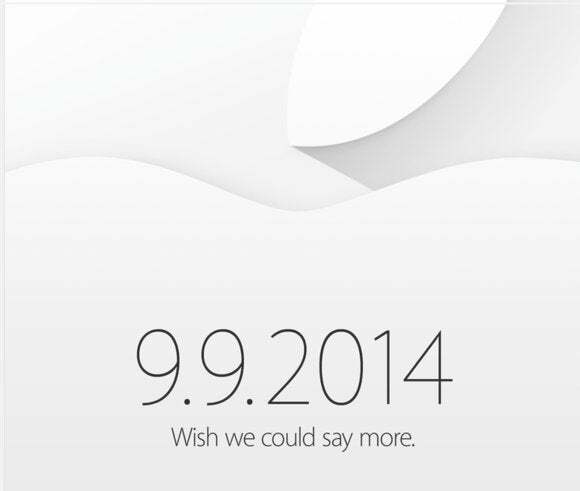 But one thing is certain: Macworld will be on hand with live coverage. Join Jason Snell, Dan Moren, and Serenity Caldwell as they bring you an up-to-the-minute account. It all starts Tuesday, September 9 at 10 a.m. Pacific/1 p.m. Eastern.